Blog Home > Floor Coverings > What Is AC Rating For Laminate Floors? Laminate Floors and Vinyl Floors come with an AC rating which indicates how much traffic, stains, impact etc they can withstand. To receive an AC rating the laminate flooring must pass a series of tests. So when you buy a Laminate Floor or Vinyl Floor with a certain rating you know beforehand if it will stand up to your lifestyle. 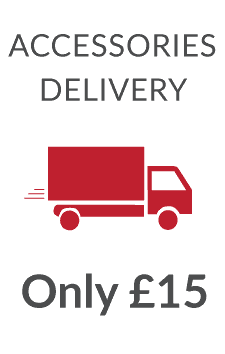 At Discount Flooring Depot we only sell floors with a rating of AC3 or higher. This ensured that any floor you buy from us with be able to withstand average household use. When looking to buy a new laminate floor or vinyl, the thickness of the laminate or the length of the warranty offered isn’t always the best measure of its durability or lifespan. Most laminates are now graded with an AC rating, which is a much more accurate measure of how tough and durable a particular laminate is. AC stands for Abrasion Class, and it was introduced by the European Producers of Laminate Flooring (EPLF) who must be a fun bunch of people at parties. 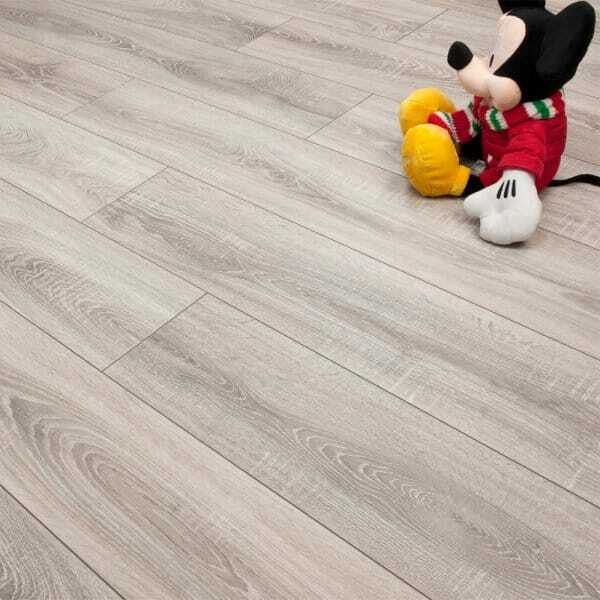 Most European laminate flooring manufacturers belong to the EPLF. They develop and regulate industry standards as a means to help consumers understand the differences between the vast array of laminate flooring types out there and make informed purchases to get the perfect floor, just for them. What Are The Different AC Ratings? Floors with this rating are suitable only for moderate residential use such as a bedroom or a closet. We really can’t recommend using an AC1 rated floor for any room of your home, as even the average bedroom gets a fair amount of traffic. The inside of a closet or walk-in the area would probably fare decently with an AC1 floor, but as we said above, we always recommend AC3 or higher. AC2’s are suitable for “Normal residential” applications, such as living rooms and dining rooms. They’ll stand up to the average day to day foot traffic, though I’m sure that most of you will agree that the kind of wear and tear your floor goes through in your home could in no way ever be classified as “normal”! 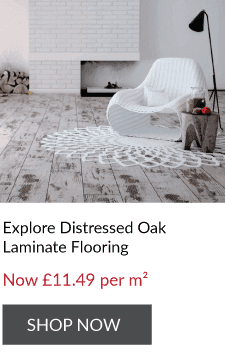 Good for all residential applications, and the lowest grade of laminate flooring we stock here at Discount Flooring Depot. This will do the job for the average home and will withstand daily wear and tear easily in any room in line with the wear and stain year guarantee, as long as it’s treated right and cleaned properly. If you want a little more durability out of your laminate or vinyl floor, then read on – you’re looking for an AC4 or AC5. An AC3 will also do the business in business, too. A moderate commercial environment will be just fine for the AC3 variety. “Moderate” generally means something around a hotel room or a small office. The floor here in the DFD office is an AC3 and three years later it still looks good as new, despite the footfall from nervous pacing, and the wheeling of chairs across it. Common sense prevails here, and a floor that frequently has chairs scraped across it, receives a lot of traffic from high heels and boots, and isn’t properly cleaned and maintained will face problems. For peace of mind, go tougher. Now we’re talking. An AC4 is good for any and all residential applications, within reason. It’s also perfect for general commercial applications, such as offices, boutiques and cafes. Be aware that while an AC4 laminate can be good in a bar, cafe, or restaurant, not all laminates are water resistant, and spillages, heavy duty mopping, or steam mopping will cause severe damage to the floor and could cause it to squeak, or even worse, buckle. For more on this, check out our blog posts on Why is My Floor Creaking? And Why Is My Floor Lifting? More than enough for all residential applications. Plus it’ll do the business for heavy commercial applications like public buildings, department stores, and so on. 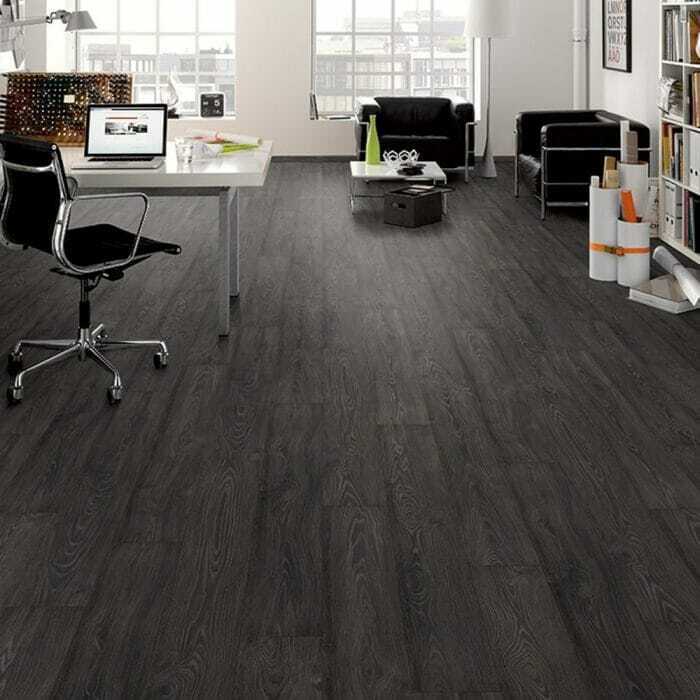 Just be aware once more that AC5 means that the laminate is thicker and more durable, but it has little to no effect on the laminates ability to resist water, so care will have to be taken when washing or mopping the floor. 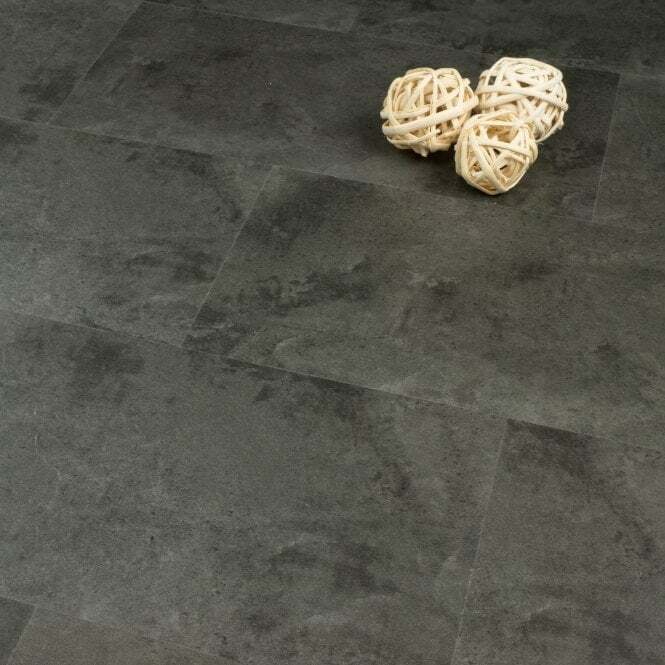 Our ever popular Quick Stone Tile is a wonderful waterproof AC5 flooring option. 1 – If water resistance is the issue, thicker floors will only help a minimum amount. Spillages and high moisture will still cause issues, making a laminate relatively unsuitable for bathrooms or kitchens, unless great care is taken. For this reason, we can’t recommend using a laminate for a busy commercial kitchen or bathroom.If you’re set on a laminate, check out our Hydro Guard range. which are fully resistant. Alternatively, we’d recommend our Vinyl floors, which are all fully water resistant and come in a range of styles, from tiles, through to wood and stone effects. 2 – Make sure you’ve got a floor strong enough for what it’s going to be used for. Don’t think that you can skimp and get an AC3 floor for heavy commercial use. Your floor will wear away and break before too long and the money you saved on a cheaper product will be wasted when you have to replace it. 3 – Get the correct underlay. 4 – Leave expansion gaps in your laminate to allow for moisture and swelling, and make sure you leave it to acclimatise before you lay it. The strength of your floor doesn’t mean much if it buckles because there wasn’t an adequate space for expansion left. Spend a little time and effort on correct installation and you’ll reap the rewards from a longer lasting floor. Have you got any further questions about AC Ratings or installing a laminate floor, or do you have any other great advice for our readers? Let us know in the comments below!